A modern take on a classic institution. 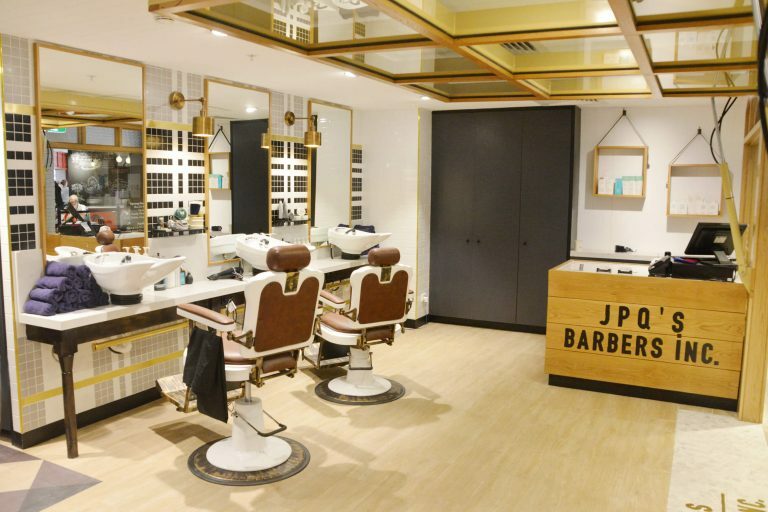 At JPQ'S BARBERS INC we are the real deal when it comes to providing you with the best male grooming experience that you can get – this is our mission. 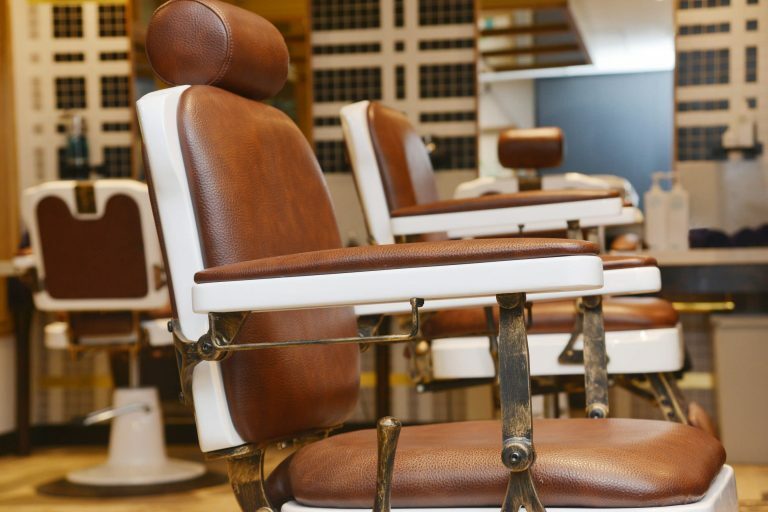 It's about mixing good old fashion values with a modern barbershop experience we've designed with years of experience in the industry. 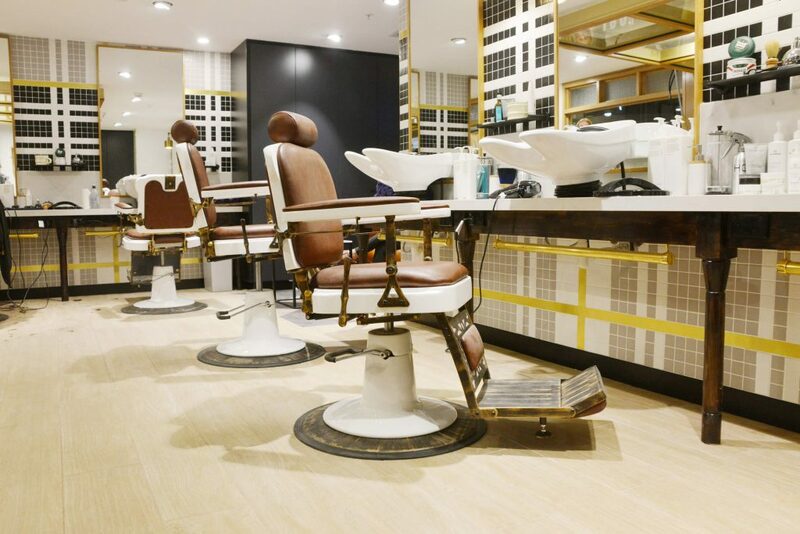 Whether it's great haircuts and shaves or beard trims and fades, we aspire to make you enjoy every minute that you spend with us. Find us at Ground Level in Gateway, Circular Quay, Sydney. 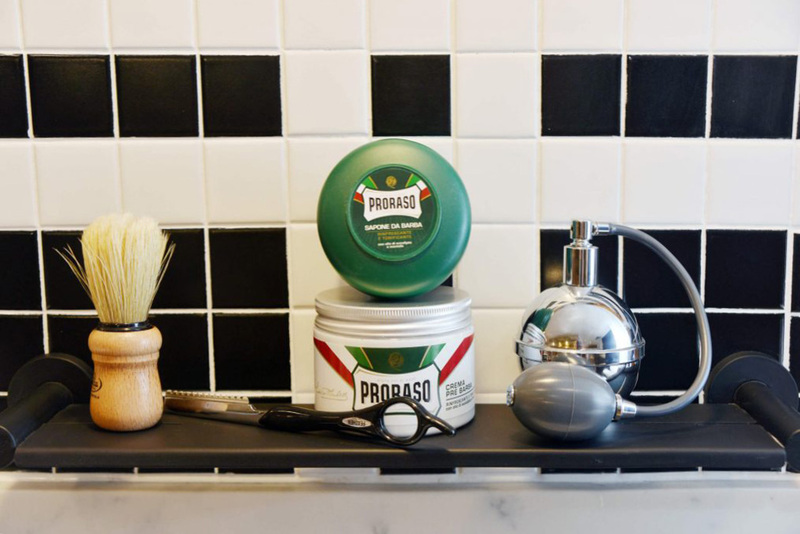 We are by appointment so you can fit all your male grooming needs in to meet with your busy schedule. All of our services are completed in 30-minute periods. 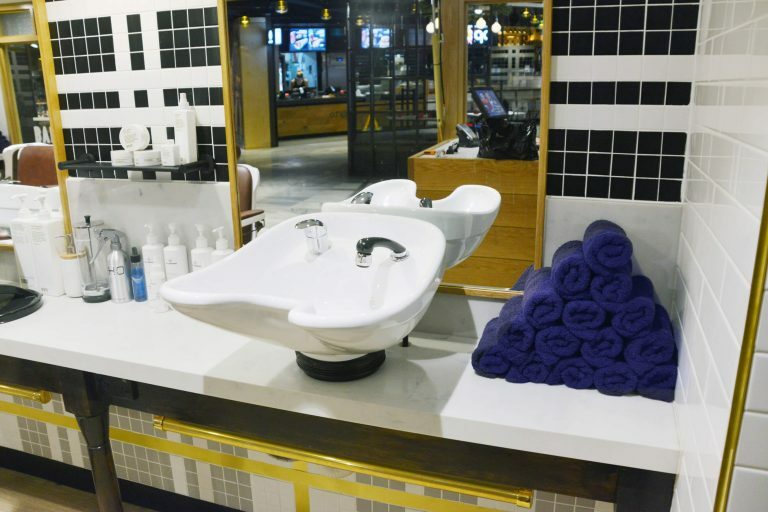 A great space, you always feel welcome and can expect the same thing every time – prompt service and an outstanding haircut. 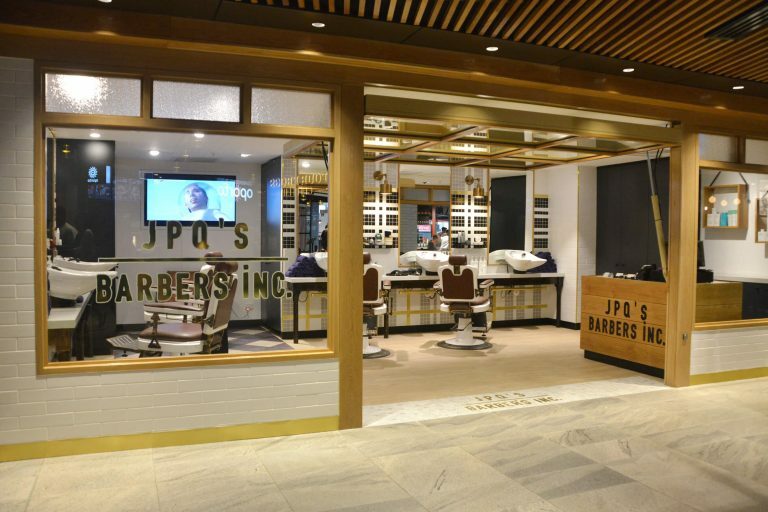 © 2019 JPQ'S BARBERS INC.